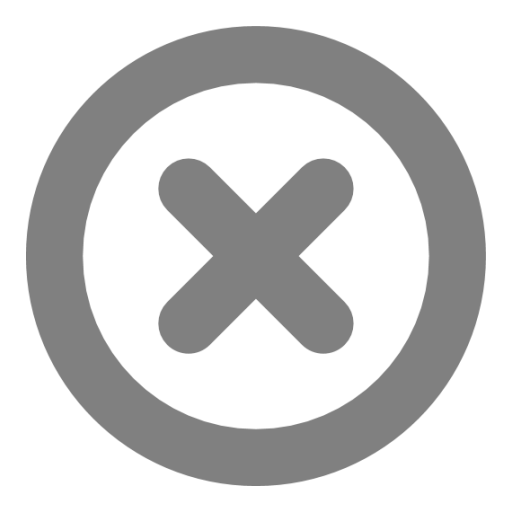 We’re a nonprofit that empowers communities with software for social good. Our work transforms how people with disabilities read and learn, makes it safer for human rights defenders to pursue truth and justice, and connects people to the services they need to live and prosper. We’re constantly pursuing the next big social impact. Our mission is to empower communities with software for social good. We achieve our mission by uniting two worlds: the social sector and Silicon Valley. We serve as a bridge between the social sector and Silicon Valley by working closely with both communities to identify needs and software solutions that can drive positive social change. Betsy has been active in issues of social change and technology for over fifteen years. 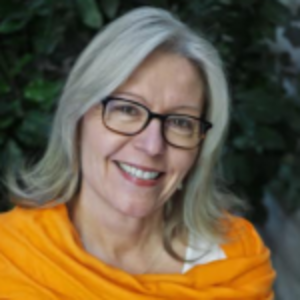 She has served in executive leadership roles for both for-profit and nonprofit technology organizations, most recently as Benetech’s President, driving the development and growth of all Benetech initiatives including inclusive education, poverty alleviation, and human rights. Betsy is a social entrepreneur and engineer and has co-founded two software companies, including the first web-based Information and Referral service for human services. She set out the vision of “Born Accessible,” where all digital content can be made accessible to everyone when created, and “Born Inclusive”, where all new tech, including AI starts with inclusion. She has testified before the US Senate Committee on Health, Education, Pensions & Labor and speaks at conferences around the world championing inclusion and access to information for everyone. Betsy has developed products across the software, semiconductor, and information sectors and previously held senior positions with BEA Systems, TradeBeam, Social Online Service, and Cisco Systems. She holds a degree in electrical engineering from Northwestern University. Technology is just a tool – it can be used for good or evil. I try to make sure we always know which is which. Doing the right stuff right. Building and leveraging relationships between Silicon Valley and social sector leaders to achieve impact at scale. 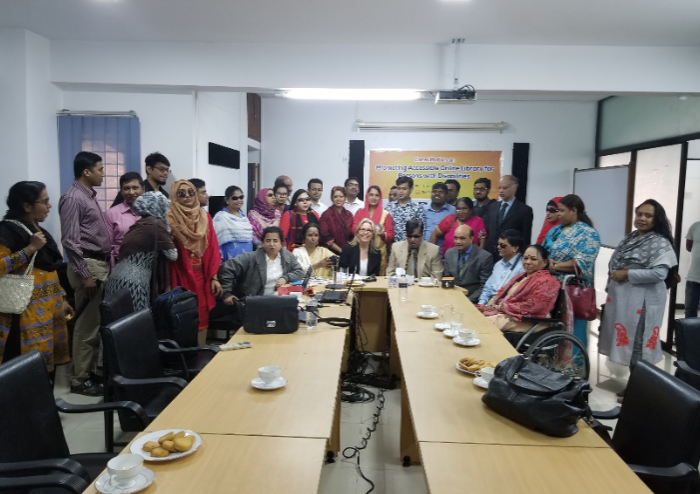 This photo is from my recent trip to Bangladesh where I met with government officials and advocacy groups to discuss inclusion challenges and opportunities. This meeting is like all of our work – fully engaged with the ecosystem of service providers and individuals we serve. Palo Alto, where Benetech is based, is known as the “birthplace of Silicon Valley.” I used to live around the corner from the original Hewlett Packard garage, and felt for the current residents – not many people’s garages are historical landmarks! Just down the street is where The Grateful Dead became The Grateful Dead under…a different set of influences. So, it’s a place where creativity and different ways of thinking are celebrated, and people think about changing the world on a daily basis. I started my first company in a spare room in that neighborhood, writing these new things called “web pages” in a café where the Grateful Dead used to play, and working with my social worker business partner and two Stanford students who could help make it possible to find human services online for the first time. Smoothies packed with fruits, greens, and nuts, and a cup of tea. (Did I mention I am a Californian?). 6:00 AM – Every day is different depending on where I am traveling and who I am meeting with but I try to start every other day with a run. 7 AM works better for me than 6 – I often work pretty late. 10:00 AM – Meeting with my team, partners or potential funders from tech, government, and social impact organizations to explore how new advances in technology can be implemented to address the unmet needs of the social sector. 12:00 PM – Favorite Lunch spot/meal? Around our office it’s a toss-up between a bowl from the local poke restaurant, or a salad from Printers Cafe. That place has a casual, coffee house vibe and it’s great to sit outside on a gorgeous day, whether it’s a meeting or a little catch-up time. 7:00 PM – On Mondays, I’m heading to choir rehearsal. Making music is a great creative outlet that really feeds my soul and keeps ideas flowing. Otherwise, I am likely just leaving the office and using my drive home to catch up with far away family and friends by phone. Only occasionally do I geek out and think of all the tech innovations required for that one hands-free, mobile, Bluetooth call. 11:00 PM – I’m usually thinking I should be in bed for that 7 AM, I mean 6 AM, run…but then I inevitably jump into another proposal or set of emails that benefit from the quiet time. Water and tea! My tea goes from black to green to red as the day goes on to avoid the 11PM category above turning into 2AM. As a nonprofit, Benetech can’t afford to provide what other Silicon Valley companies do, but we keep everyone hydrated. I’m happy to say one of my first accomplishments here was moving us to Fair Trade tea, so that all those farmers, packers, etc., get a living wage! I usually go to Twitter over Instagram, but Instagram just recently became accessible to people with disabilities, our biggest community, so I may hang out there more now! For most used, I have to go with Google Maps or Waze. I seem to need it to drive, walk, or transit, whether I’m across the world or at home. If you’re sighted, try dining in the dark. It not only gives you some feel for what it’s like to be blind in a restaurant, but it is a cool sensory experience with food. Taste, texture, smell – it all comes out very vividly. If someone sneaks a peek at their mobile phone, the entire room reacts – those things are bright! Most of the time I don’t have time to get lost (see above: Google/Waze), but when there is a chance for it, I love to wander through a city and soak up the neighborhoods. Running when I travel is a great way to see the area – quickly and in comfortable shoes. My absolutely favorite city to get lost in is Venice. I once wound along little canals for hours, and we ended 20 yards from our starting point, sans Google.